What can a case do besides protecting your iPhone? As we know, a case is designed to protect our phone. Our phones and our lives are so intertwined these days, it makes sense that for every different personality, there’s a case to match. But do you know what a case can do besides protecting your device? Our phone case designer will answer this question for you. We HEARTLY made this playable gaming case with love for your iPhone. 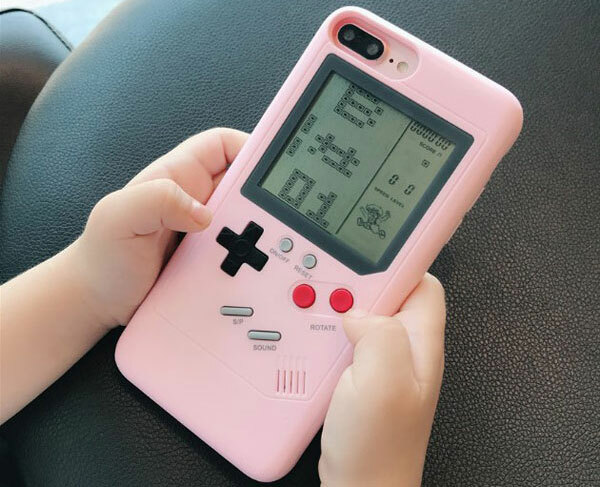 Have a retro gaming at the back of your phone to play with whenever you want! Take the trip back to memory lane and enjoy the game there is on your childhood game, exactly like the old days. Coming with 3D squishy design, these cases are made to be a massive stress reliever. 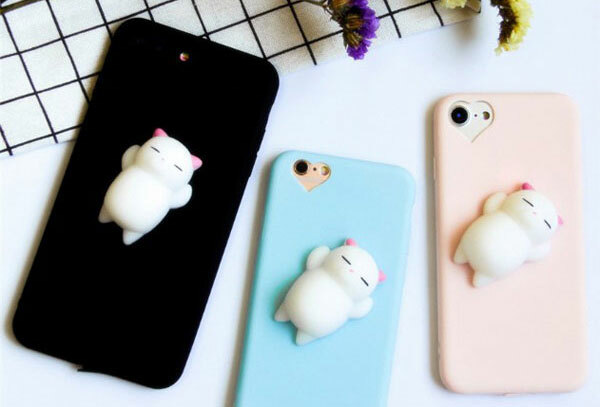 Captivating the lazy and sleepy side to our feline friends, this phone case is sure to put a smile on your face and help to relieve stress by touching squishy kitty belly. These cases will always be guarded by your loyal and lovely kitty. 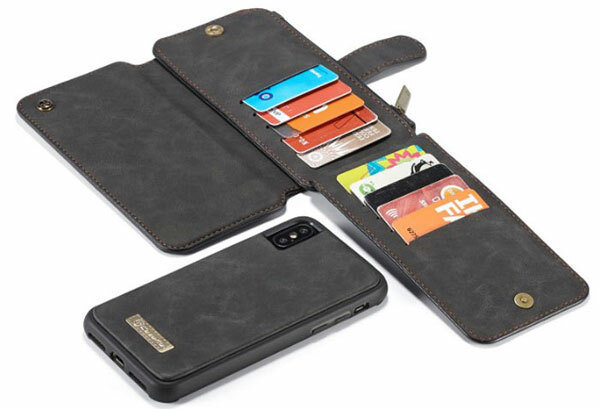 Wallet Card phone case is one of the highest rated case because of all the extra functionality that the wallet case offers your iPhone. The wallet portion allows you to store up to 3 to 5 IDs & bank cards but also has two full-length slots for additional cards, several bills and even an access card. Thus you can carry on your device and essential everyday cards without taking on a n extra wallet.